A lasting legend and a mystery yet to be solved. Long ago news of a small town murder swept across the nation. Laura Foster had been stabbed in the forest but by who and why? 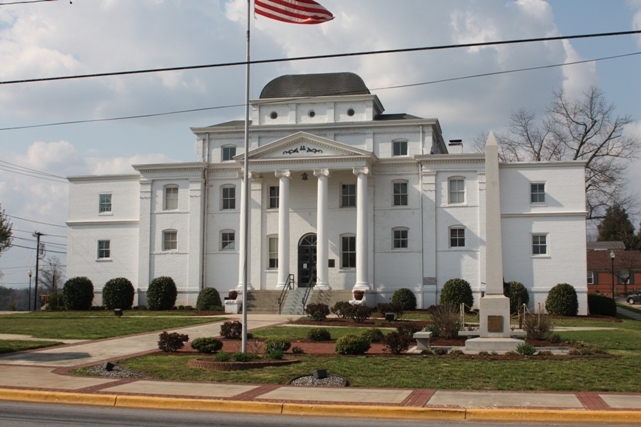 It all began in Happy Valley where love transformed into lust and loathing, lead to the Wilkes County Jail and ended at the noose. Tom Dula (Tom Dooley), Laura Foster, Pauline Foster and Ann Foster Milton all became deeply entangled in a love affair. 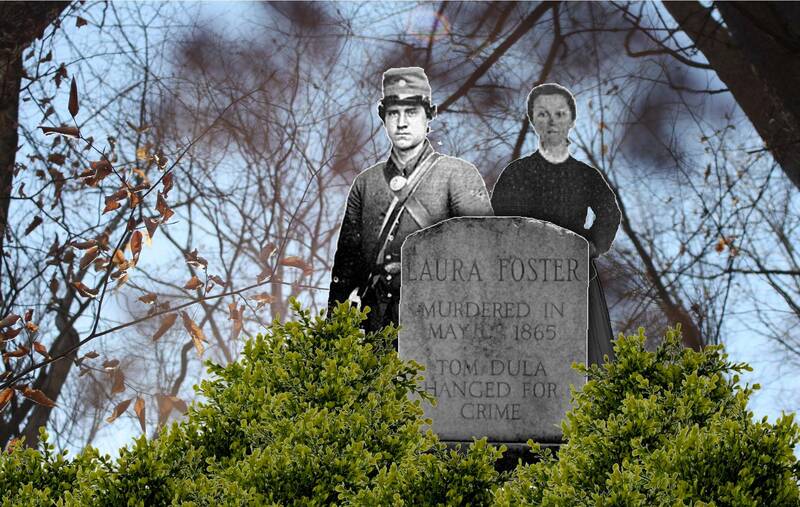 Laura was found in a shallow grave and Tom hanged for the crime. Some say that Tom confessed to save Ann Milton while others believe he was justly put to death. The mystery lives on and the clues are yet to be untangled. Each person who visits Wilkes and hears the tale comes to their own conclusion. 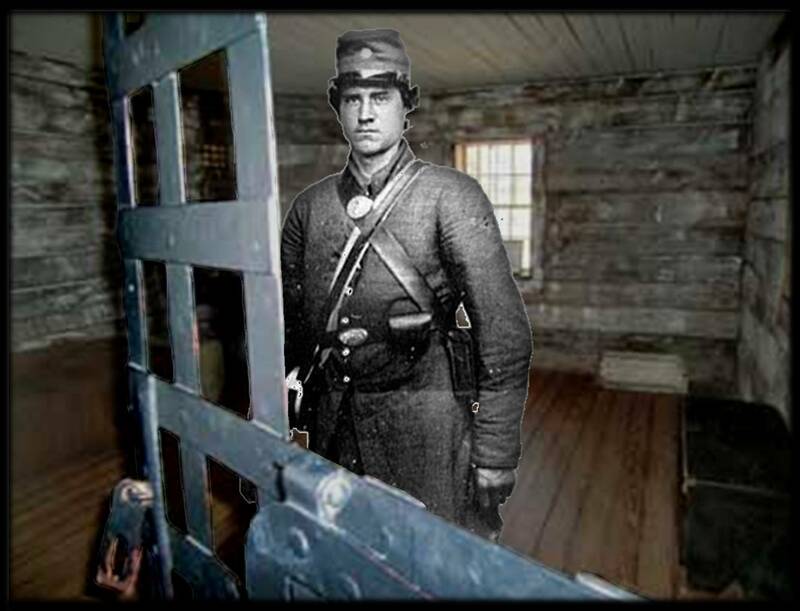 A tour of all things Tom Dooley is a thrilling adventure to be had, a mystery to be pondered and a memory to be made. A tour of the Wilkes Heritage Museum will take you back to the days of horse draw carriages, gas lanterns and most importantly back to the time of Tom Dula! 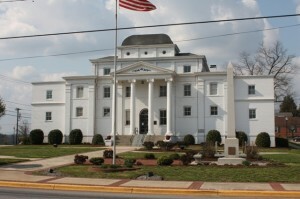 You will get to tour the Robert Cleveland house and the jail where Tom was held after his run from the law. This is the place where the many a question was asked and where each answer drew Dula closer to his fate. 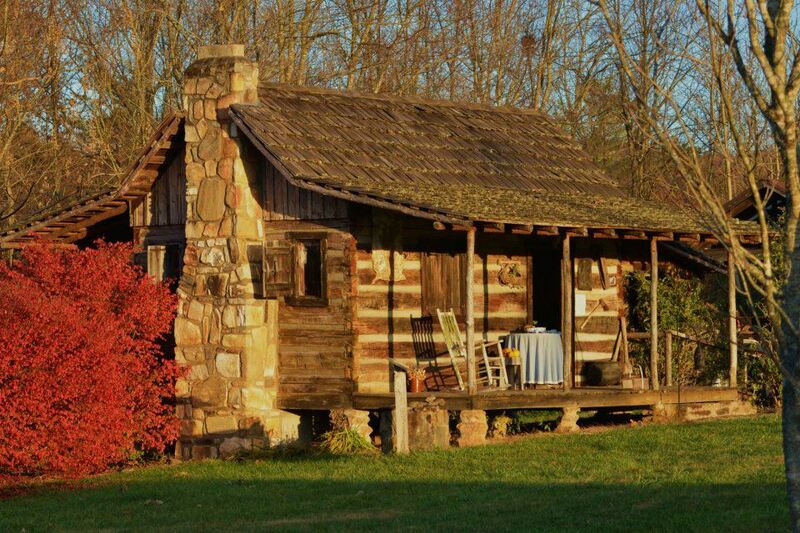 Whippoorwill Village is a collection of historic cabins including a schoolhouse, church, blacksmith shop, and more. 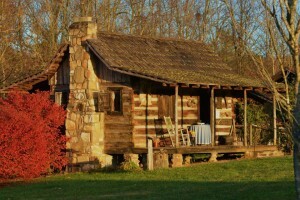 This is where visitors can take a step back in time to see what it was like to live in those days. A museum dedicated to the legend holds within it paintings of those involved and accounts of what past Dula detectives believe to have transpired. The grave of Tom Dooley is very near and some have even claimed to have seen Tom himself haunting the hillside. 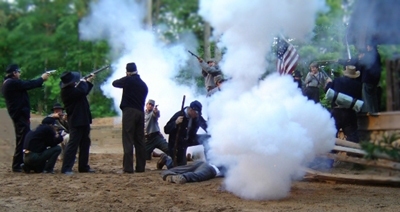 This theatrical performance has attracted visitors to Wilkes for many a year. Nestled in forest this hillside amphitheater is the perfect place for the Tom Dooley legend to unfold before your very eyes. Watch as the stage comes to life with fire and horses. Hear as fact and folklore unfold in this captivating drama. The Candlelight Ghost Tours have been attracting history buffs and ghost hunters from across the state and across the country. Join a guide, dressed in attire from the past, and hear tales of ghost haunting the streets and buildings of downtown Wilkesboro. This tour will take you past the old hanging tree and into the old jail where Tom sat in fear for his life. You may even have a ghostly encounter of your own! Wilkes is home to both “mom and pop”local eateries and national chain brand restaurants . Depending upon your dining goals, your choices are many and varied. From long established, family owned establishments like Don’s Seafood and Steaks and Hadley’s to branded restaurants like Olive Garden and Ruby Tuesdays, Wilkes is home to dining that is sure to meet every preference. The Hampton Inn and Holiday Inn are on my list of top two places to stay in Wilkes. Both are easy to find and offer top notch service at reasonable rates. The Hampton Inn is located just off of 268 and is the closest hotel to Whippoorwill. You will even see the hotel to your left as you drive to the village. The Holiday Inn, located just off of Hwy 421, is just down the road from Fort Hamby Park, where the Tom Dooley drama takes place.